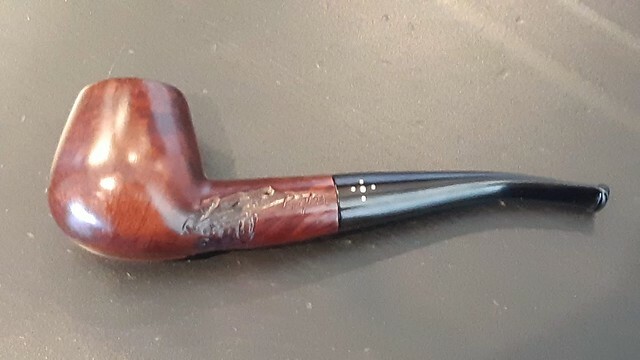 Thought I'd show my latest restoration here - a rather chunky 1990's era Brigham 536 quarter-bent Brandy. 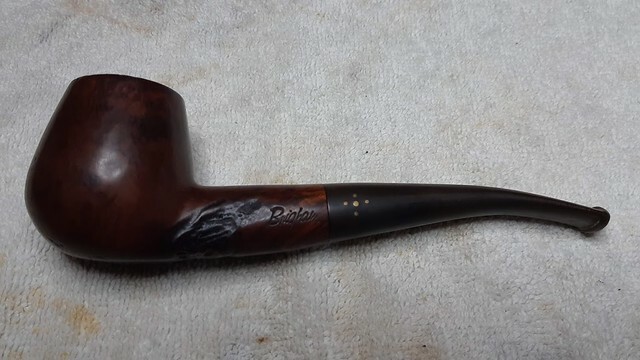 The shape is new to me, and will be added to my ongoing Brigham Shape Chart project at the next update. Also, for those interested, the Brigham Shape Chart can be found here. Your pictures did not post, Sir. 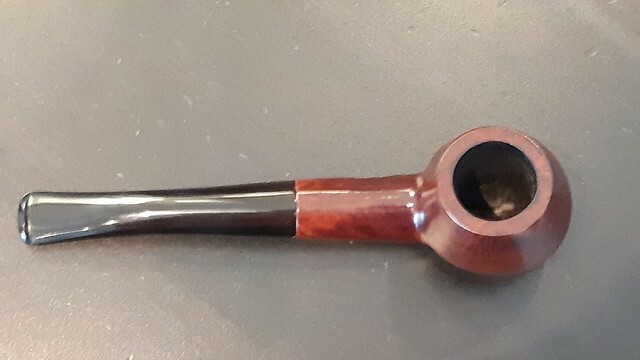 Very well done, looks like a brand new pipe. Thanks! I'm happy to add it to my rack! Yes, they are there now, and nice work! Nice restoration. 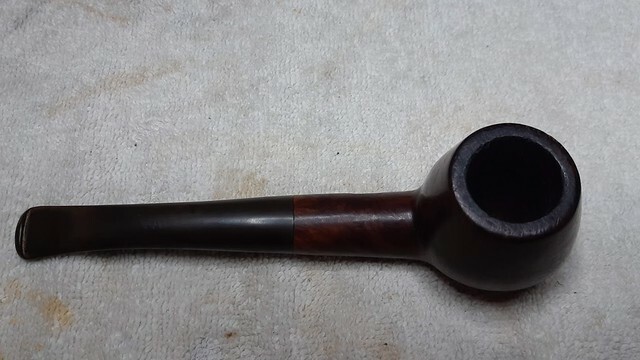 What did you use to get the pipe so shiny? I polished with micromesh sanding pads (2500 - 12000 grits) then buffed with White Diamond compound & carnauba wax. Thanks, Cold Smoke! I had fun working on this one. Ahhh! Carnuba wax, that's what I'm missing!